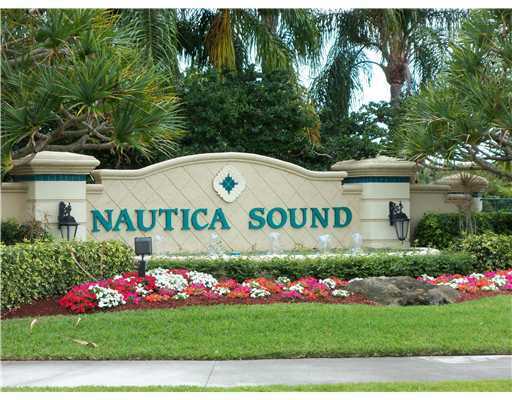 3576 Stratton Lane, Boynton Beach, FL 33436 Sold By Top Agents of Nautica Sound. The Treu Group found the buyer for this home in Nautica Sound fast. The home was sold after 55 days on the market and sold it for more than 94% of the original listing price. This was an amazing deal, with the time the seller have saved and the amount the house was sold, the sellers can now move on and start their new adventures. The house is located in Nautica Sound, which is a great community with lots of amenities you desire like basketball, volleyball and tennis court, fitness facilites, play area, and a gated entrance. It also has a clubhouse and nearby Lake Bench where you can enjoy the quiet and peaceful nature and relax yourself.